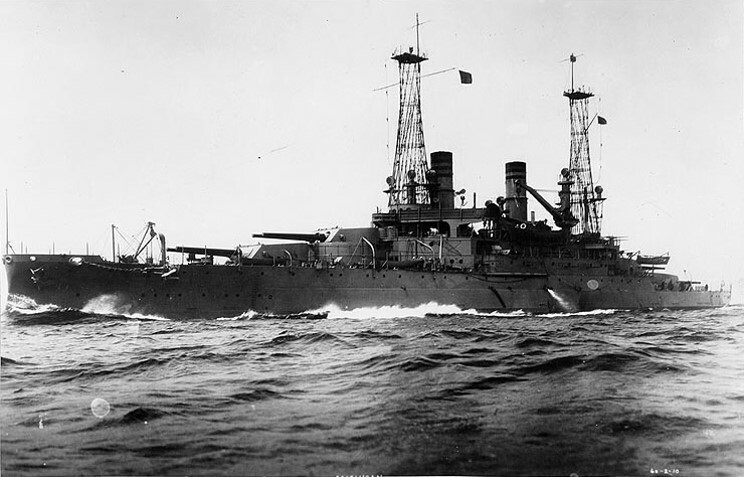 USS Michigan seen in 1910. 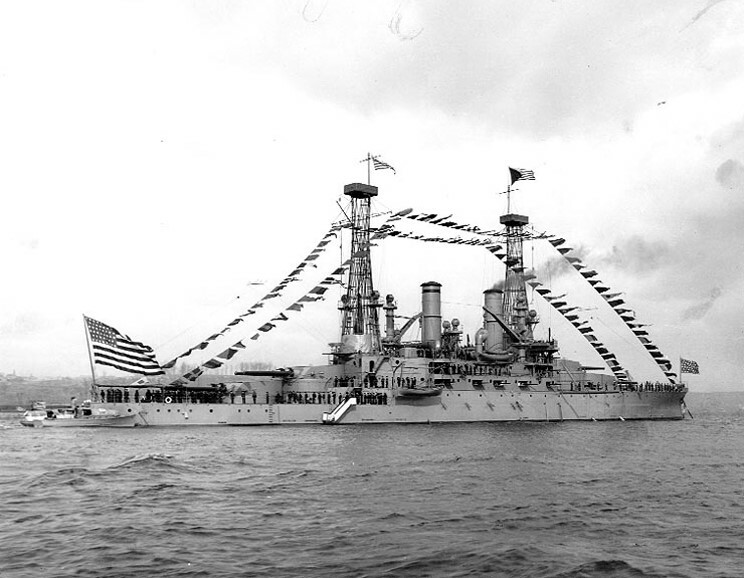 October 3, 1911: USS Michigan seen at the naval review off New York. 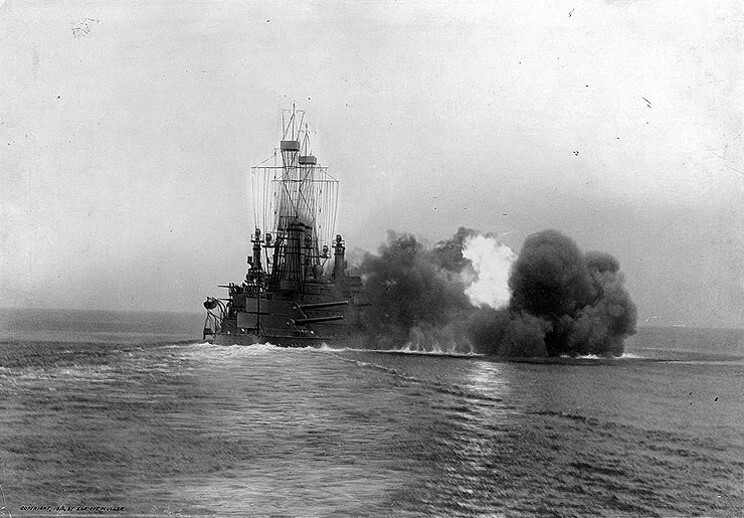 USS Michigan seen in 1912. 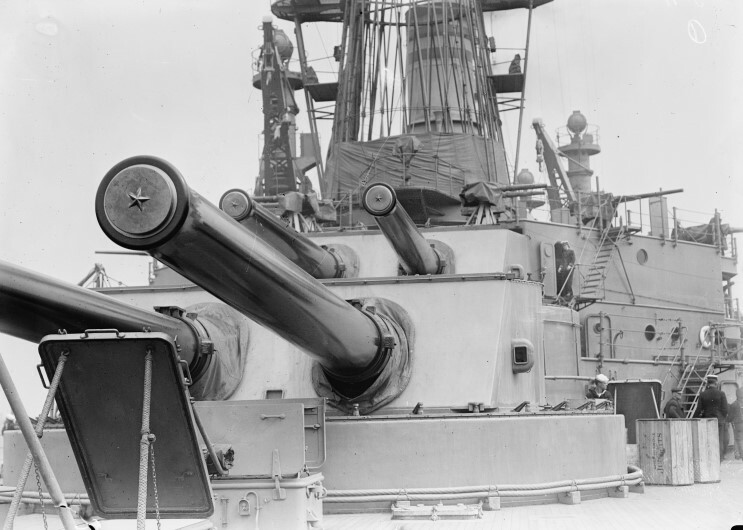 The forward 12"/45 (305mm) guns on USS Michigan. 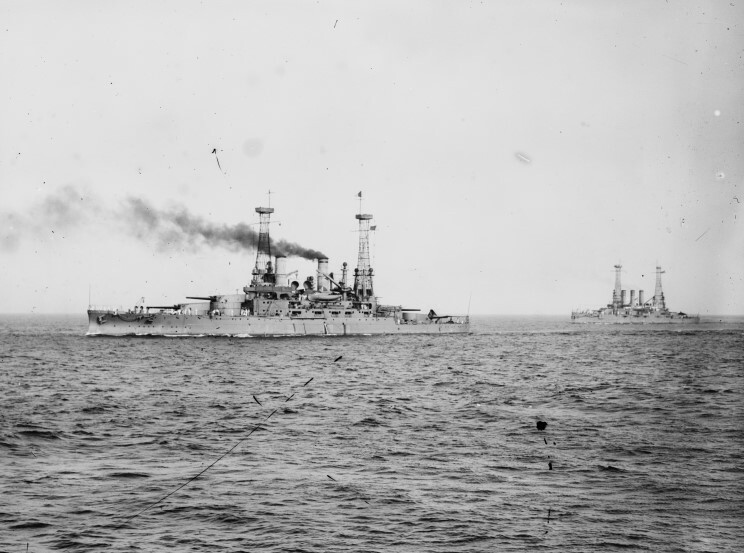 USS Michigan and USS Nebraska, date and location unknown.